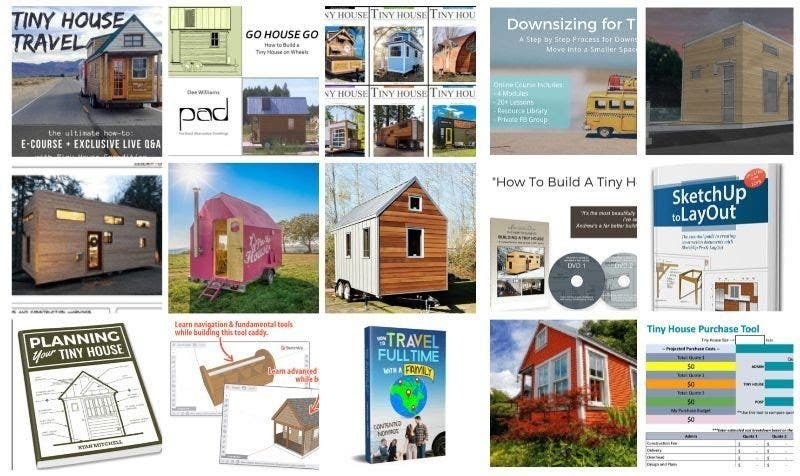 Last year we partnered with Ethan Waldman from TheTinyHouse.net and we had so much fun promoting his yearly Bundle Sale hat we’re doing it again! What do you get with the bundle? Get ready… it’s a treasure trove! The sale is live NOW but it closes promptly at noon (Eastern time), April 6! Once the doors close, the bundle will be gone forever.